MetroPCS has chosen Vancouver-based Mojio to power the prepaid wireless company’s connected car solution, called MetroSMART Ride. Mojio’s platform allows cars of any model to become a connected car using its hardware, and collect data on user behaviour that is sent to a mobile device. 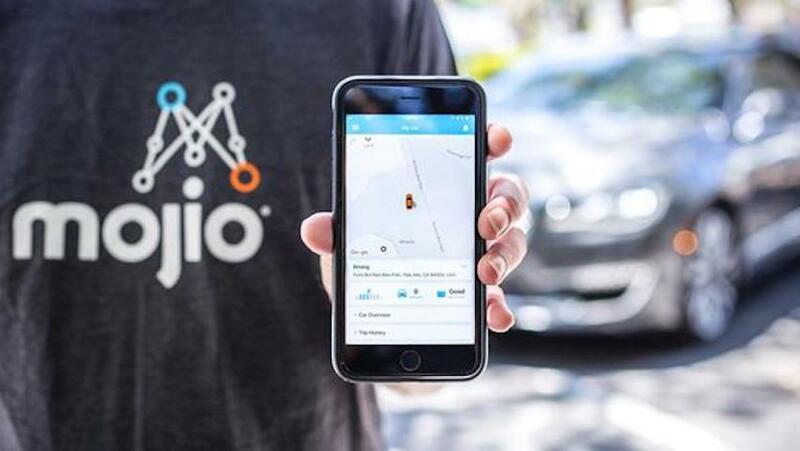 This is Mojio’s eighth deployment of an operator-branded IoT service, which represent over 750,000 connected cars in five countries across North America and Europe. In the past, Mojio has also partnered with companies like Bosch to develop connected car services. The company last announced that it had raised $30 million as part of its Series B in November 2017, securing investments from the Amazon Alexa Fund, Kensington Capital, and Deutsche Telekom. MetroSMART Ride is now available at all MetroPCS retail locations in the US.